Over the last few years we have had some queries about representing the inside of the stadia in detail on an event mapping system. Typically at a high level of detail (such as seat level accuracy) CAD drawings will take over. There are a number of reasons for this, but typically the projections used for a GIS solution don’t allow for this detailed placement. 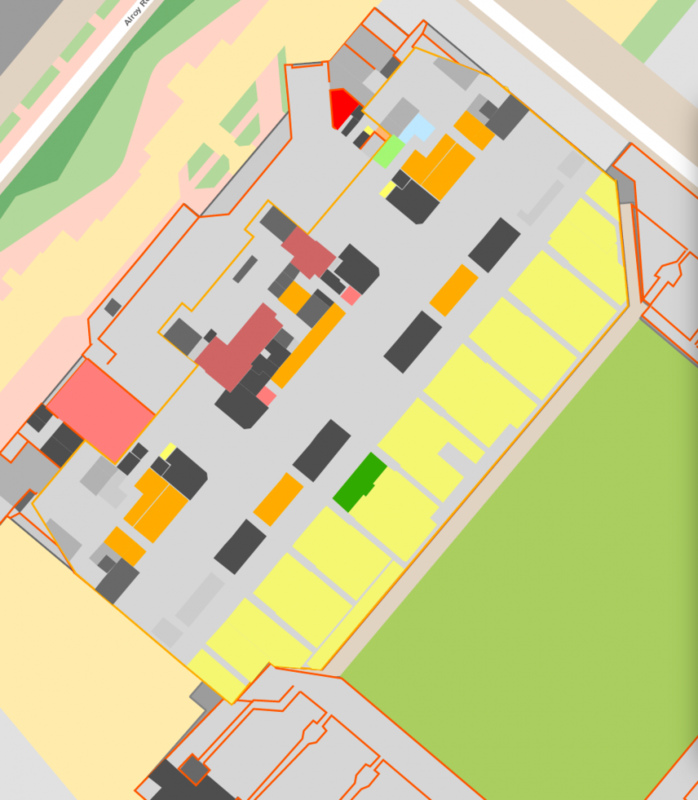 Recently however one of our clients asked that we explore how far we can go in using the solution for the placement of staff within the stadium. The new stand at Liverpool Football Club (LFC) was a great opportunity to put more detail onto the mapping solution. Using some new techniques we were able to create a room level representation of each floor. These where then overlaid on a custom base to enable users to zoom in as far as possible. Layers could then be switched on or off to represent the different floors. LFC were able to use the solution to identify staff placements throughout the stands, meaning a single tool could be used for the identification of all staffing needs.